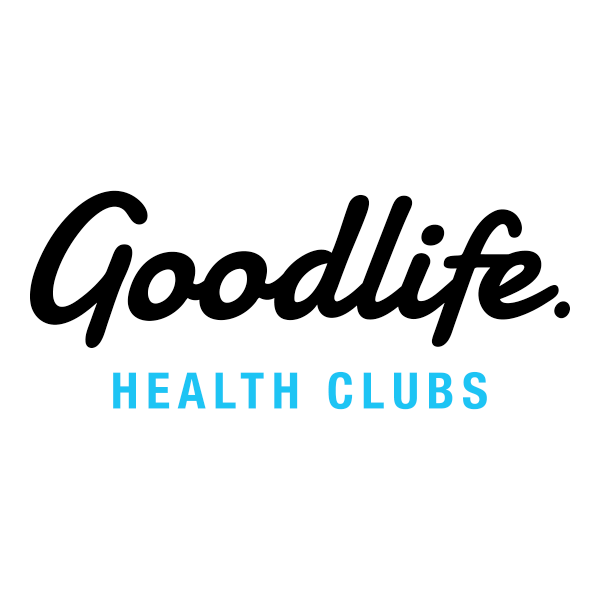 Goodlife Innaloo is one of the many clubs of Goodlife Health Clubs. Goodlife Health Clubs is one of the fastest growing gym networks with 84 locations across Australia supporting over 270,000 members to live healthier and more active lifestyles. Goodlife Health Club aims to get more Australians moving and living the Goodlife - whether it's fitting into those still-holding-onto-hope jeans, getting the kids to school on time, running a marathon or simply finding 20 minutes in each day to breathe.